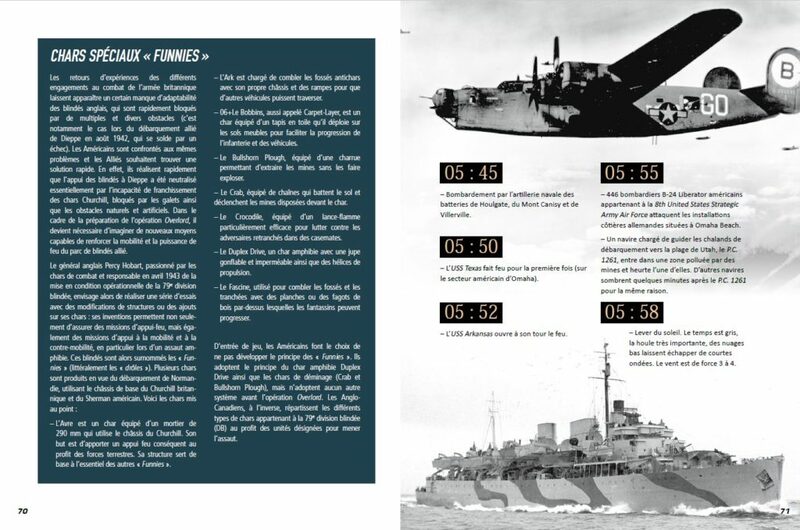 The book “Jour J Heure” par Heure presents in an original way the unfolding and the stakes of the Overlord operation through 357 chronological events, supplemented by detailed descriptions of the historical sites and equipment of the Normandy landings. 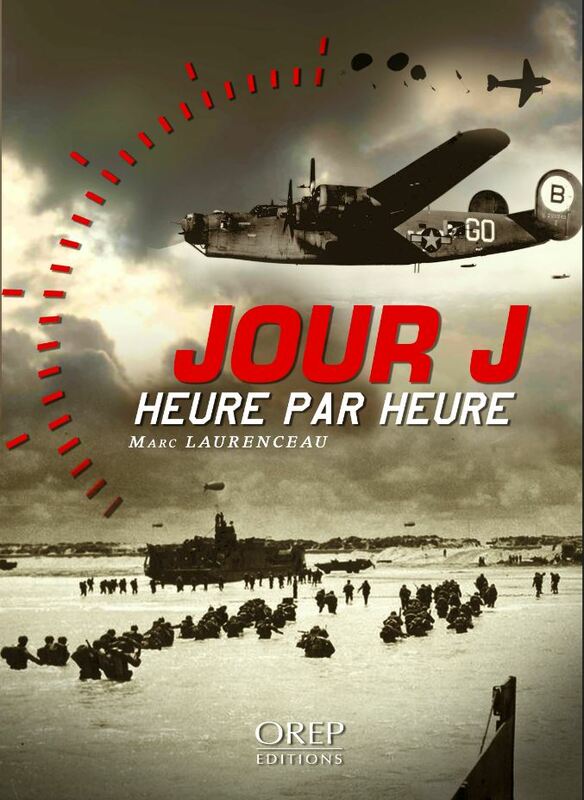 2018 new publications saw the appearance of a French book dedicated to the Normandy landings, entitled: Jour J Heure par Heure (in English: D-Day, Hour by Hour). French author Marc Laurenceau offers an original and immersive presentation as part of his first work, published by the French publishing house OREP. 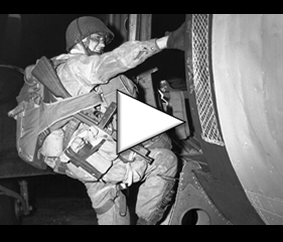 Through more than 350 precise events, this book chronologically describes the progress of Operation Overlord, from General Eisenhower’s order to start until the last German counterattack attempt just before midnight on Tuesday, June 6, 1944. 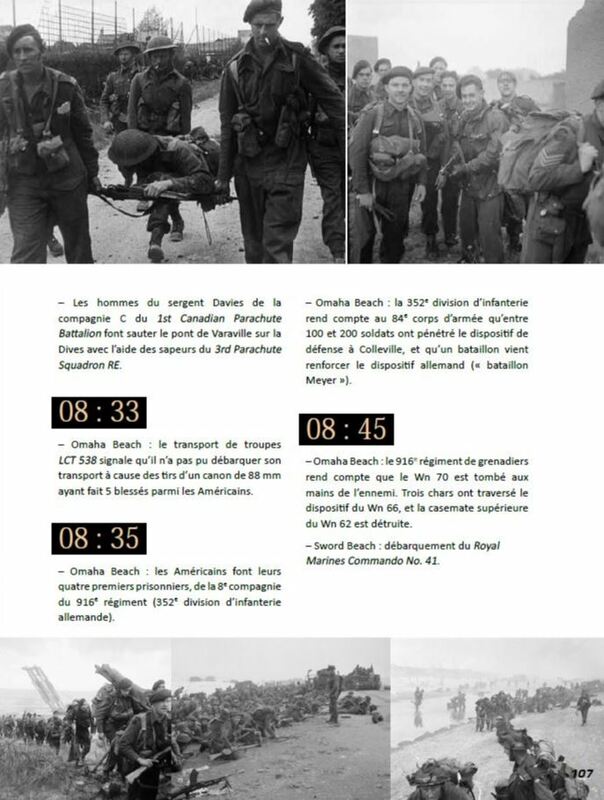 This formula allows the reader to put himself in the shoes of different actors of the D-Day, following the facts one after the other, the reactions of the belligerents and their consequences in the minutes and hours that follow. This structure, based on particular events to understand operations as a whole, is enriched with descriptions of historical sites, tactics and materials used. 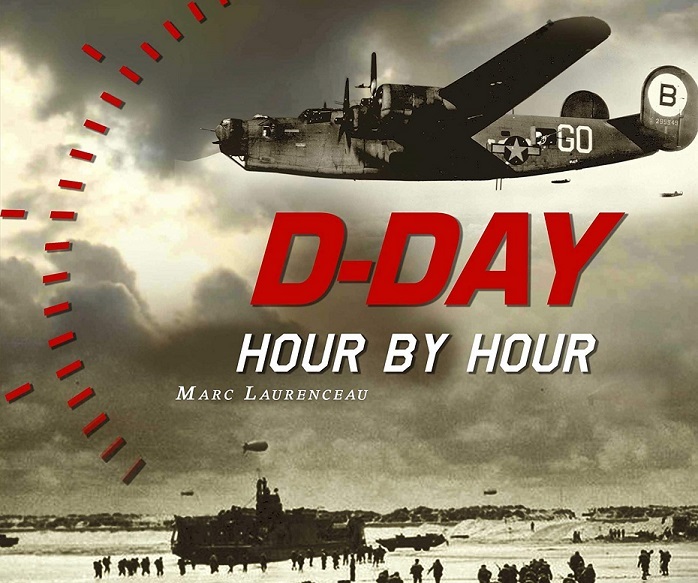 The book D-Day Hour by Hour enlightens the reader on the innumerable individual actions that have collectively succeeded in securing Allied victory in Europe. Marc Laurenceau took care to represent all the actors of the D-Day: the naval, air and ground allied forces, the German units as well as the French resistance, without forgetting the Norman population. 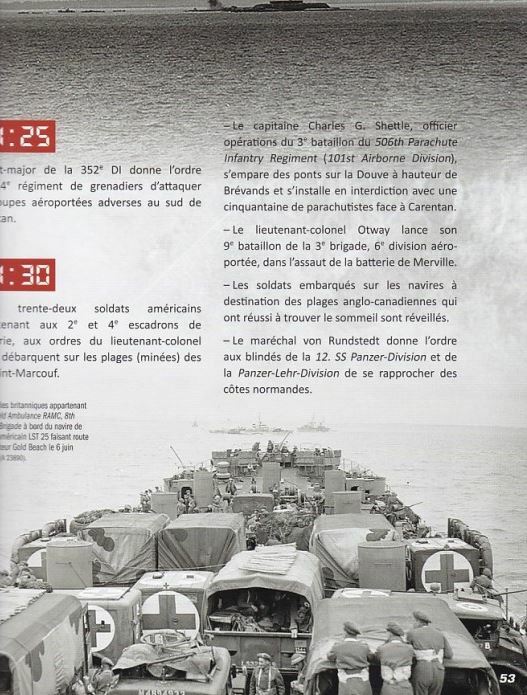 These chronological snapshots also highlight unsung heroes: British crews embarked in submarines pocket, committed off the coast of Normandy from June 4, 1944, French paratroopers dropped in Brittany to delay the German reinforcements and organize the Resistance, or the Americans landing on the Saint-Marcouf Islands at the command of Lieutenant-Colonel Dunn on D-Day, starting at 4:15. The fluid and immersive reading of the book takes place at the pace of historical events, regularly marking breaks in the flow of information. Thanks to the explanations provided by the author, the reader can thus deepen the study of each authentic photograph, with the precision of the clockwork mechanism: the presentation of the workings of the Overlord operation makes it possible to understand as a whole this major episode of the Second World War. OREP publishing has announced that the English translation of this book will be available in spring 2019. 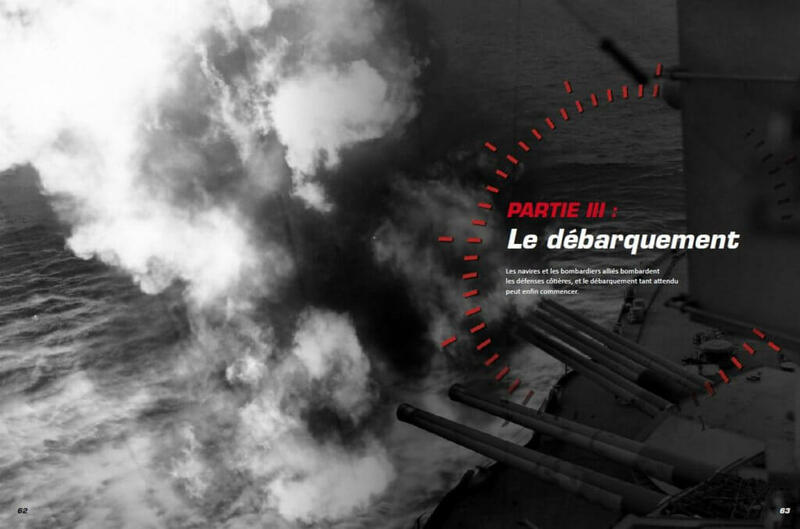 Marc Laurenceau created the D-Day Overlord website in August 2003: this online encyclopedia, dedicated to the history of the Normandy landings and the battle of Normandy, has become the reference and represents the most visited of French-speaking websites dedicated to the Battle of Normandy. With a community of nearly 60,000 fans on social networks, he works to preserve the heritage of the Norman historical space and regularly participates in radio and television programs as a D-Day specialist.